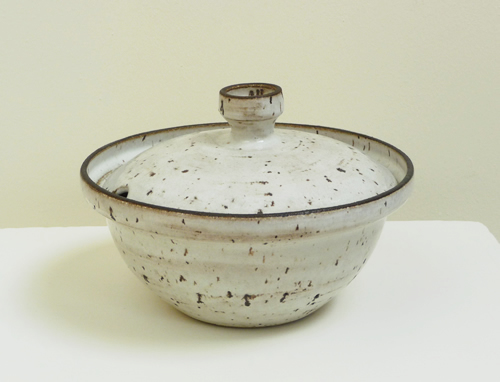 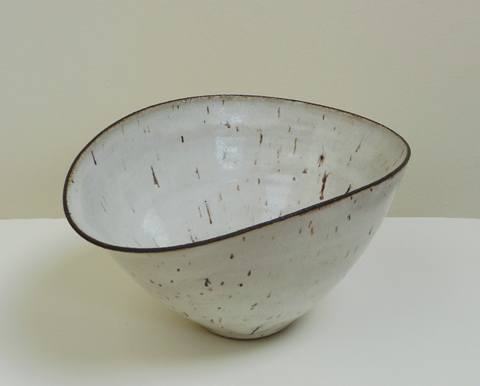 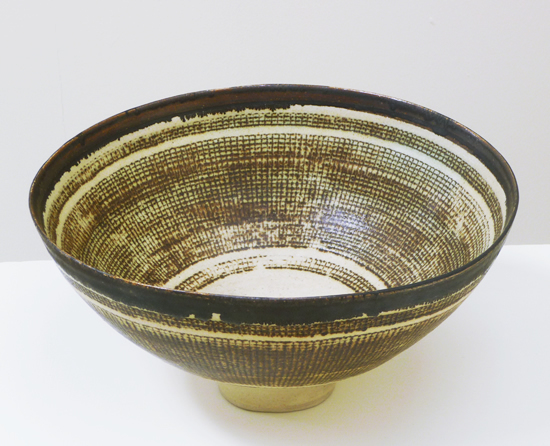 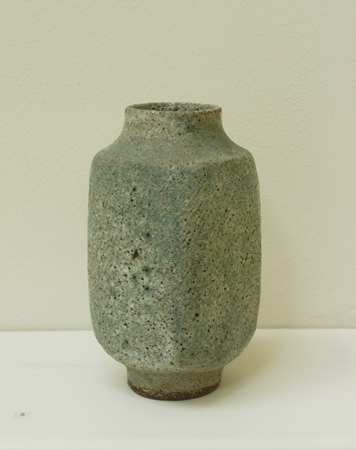 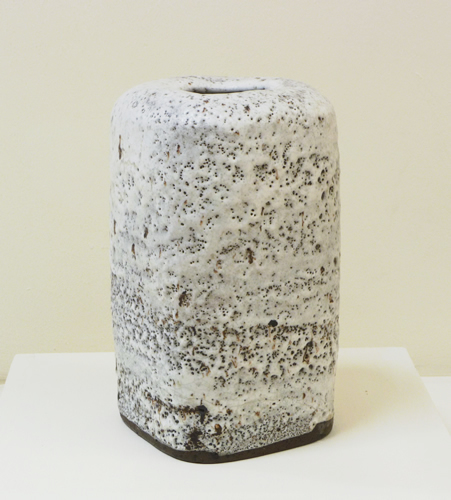 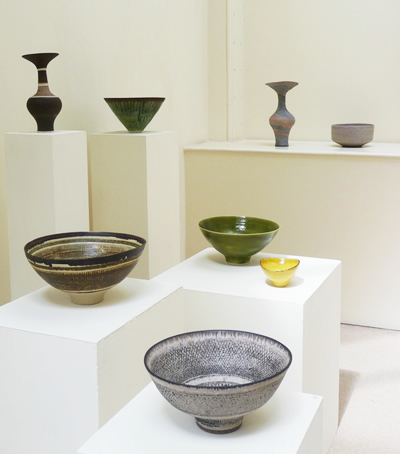 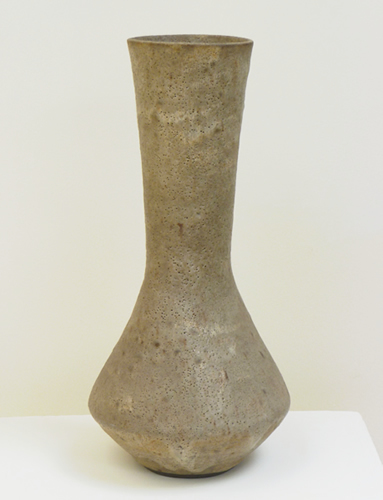 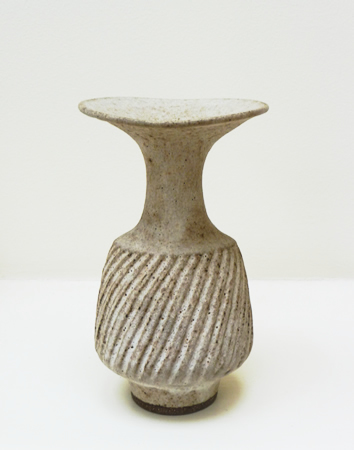 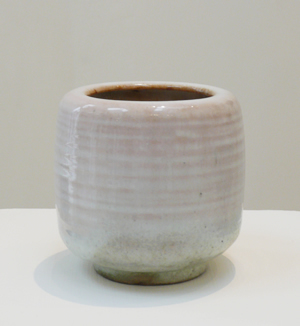 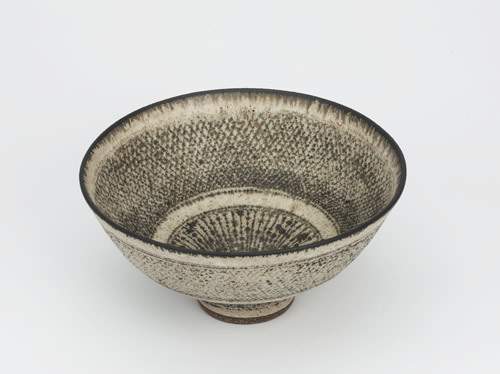 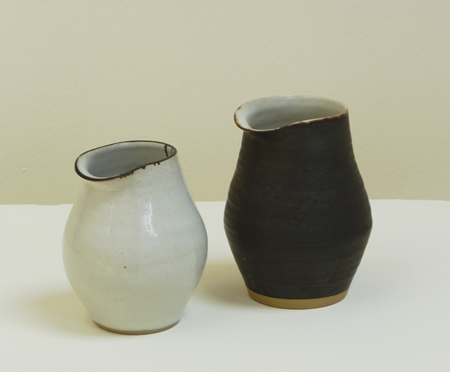 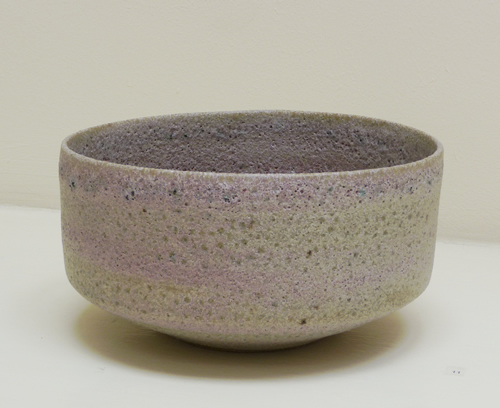 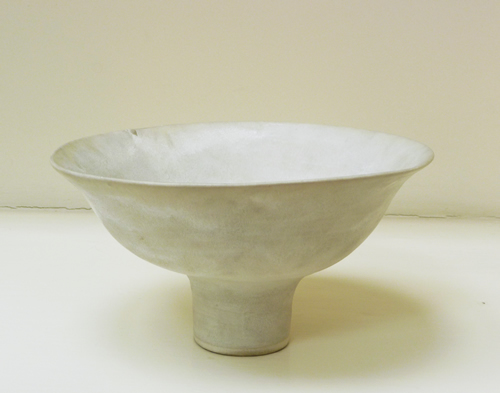 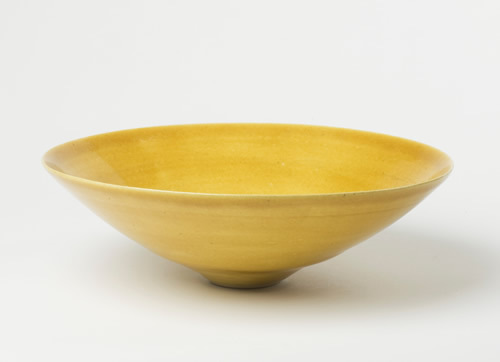 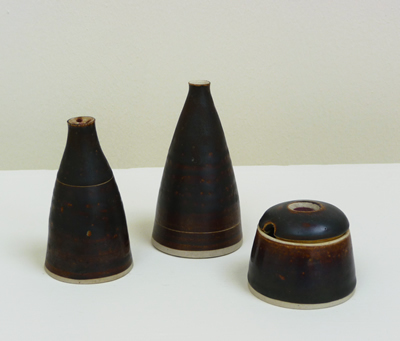 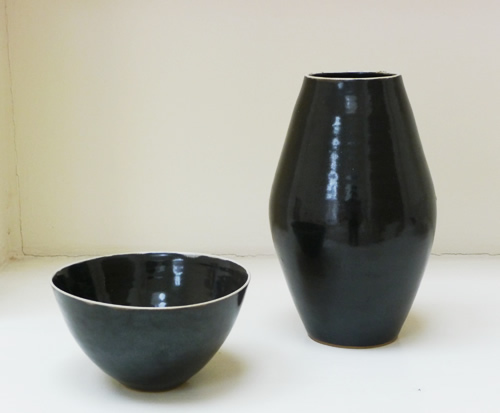 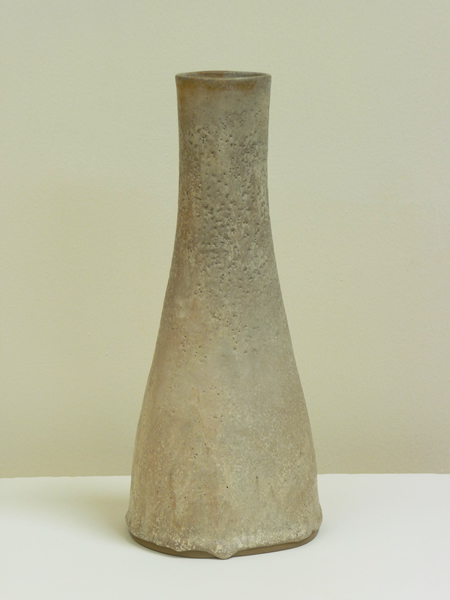 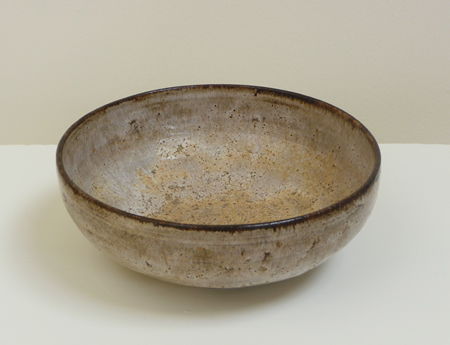 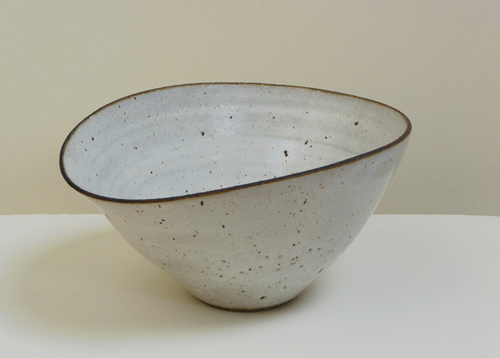 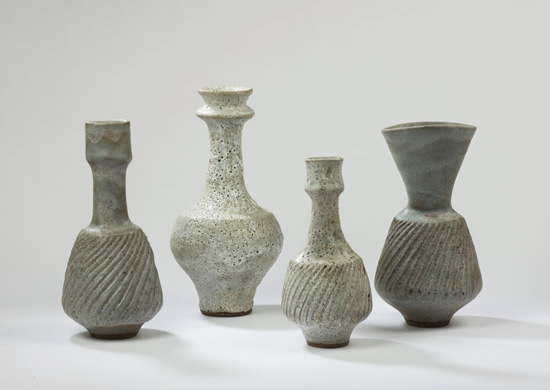 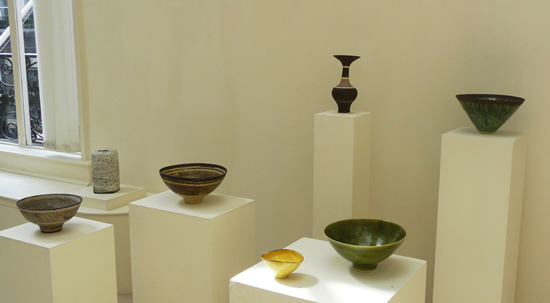 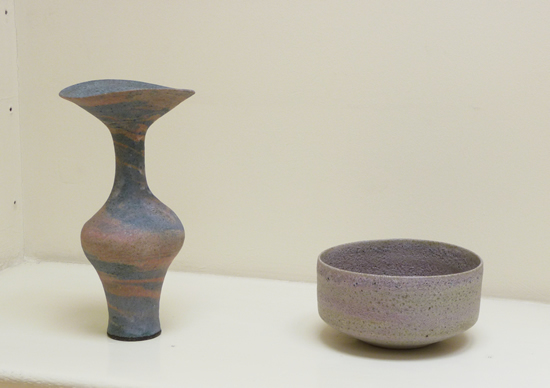 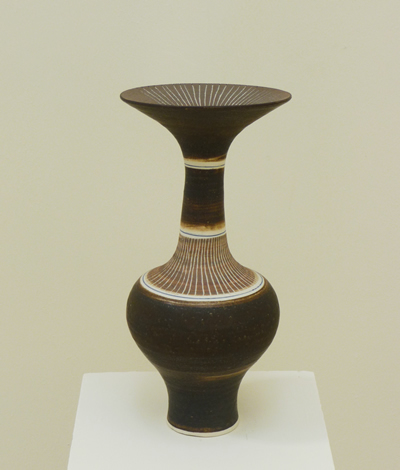 Galerie Besson is pleased to announce a selling exhibition of works by Lucie Rie (1902-1995). 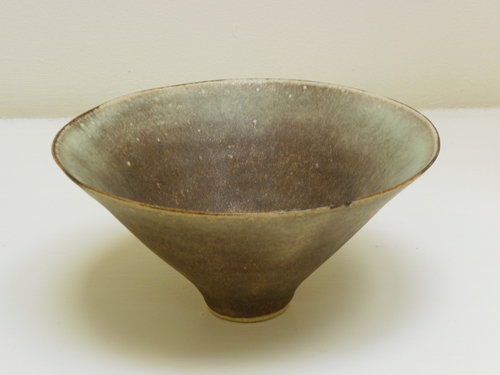 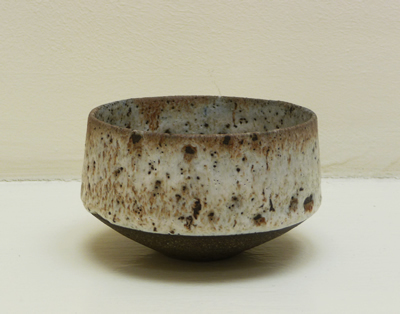 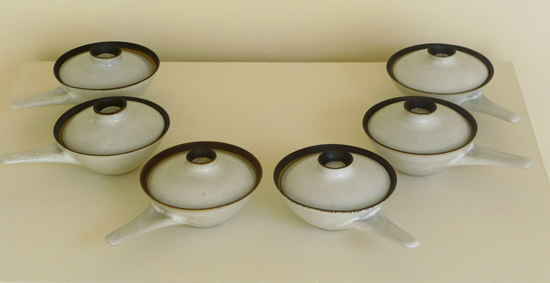 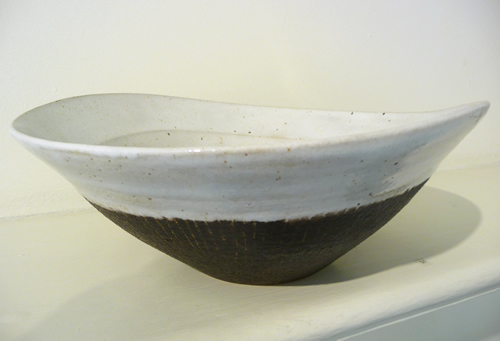 Gallery owner Anita Besson first met Lucie Rie in the 1950’s and formed a close friendship with the artist. 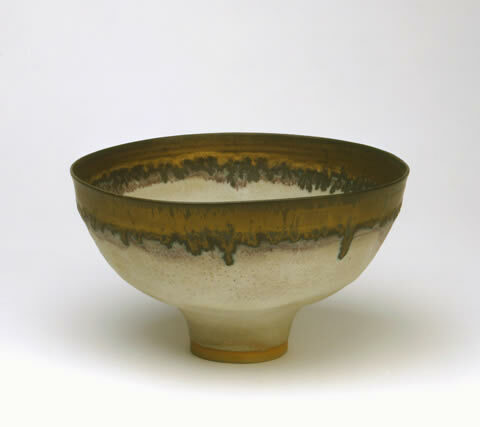 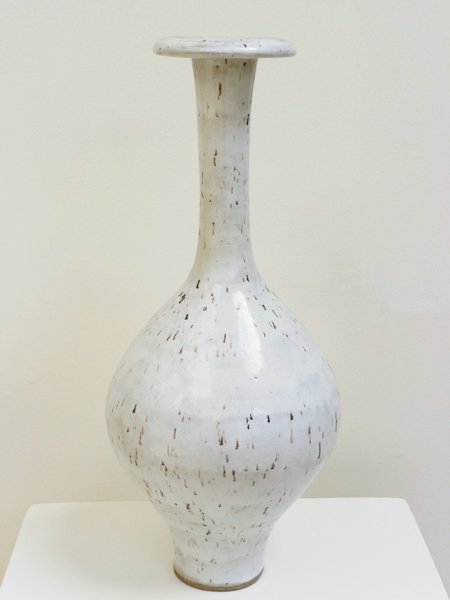 When, in 1988, she decided to open an art gallery in London dedicated to ceramics, Rie provided many new works for that and several subsequent exhibitions. 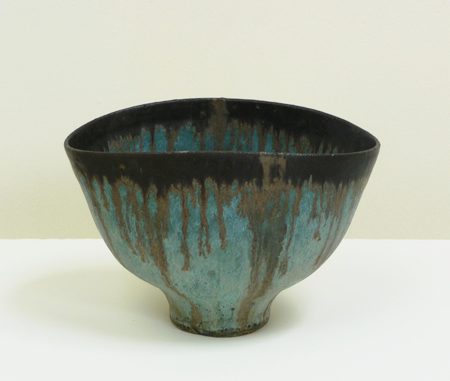 Besson continued to exhibit her works and has held over a dozen exhibitions since. 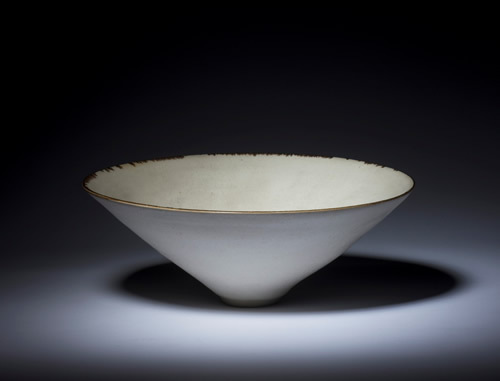 In recent years the gallery has sold important works by Rie to museums including the National Museum of Wales, Cardiff, the Art Institute of Chicago and the Musée national de Céramique,Sèvres. 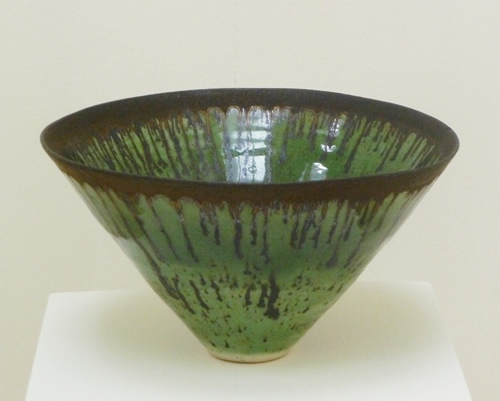 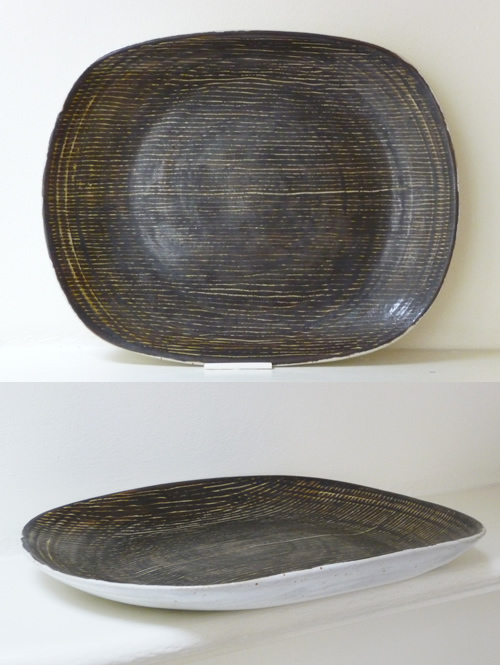 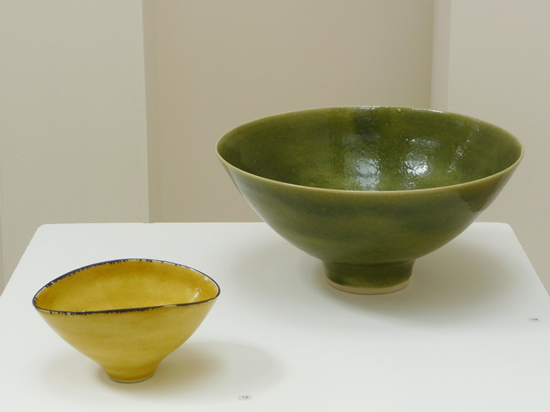 The exhibition presents forty-three works spanning six decades; From a set of three small earthenware dishes made in the mid 1940’s to a ‘volcanic’ glazed bowl from Rie’s last kiln firing in 1990, demonstrating Rie’s remarkable command of a wide range of forms and glazes. 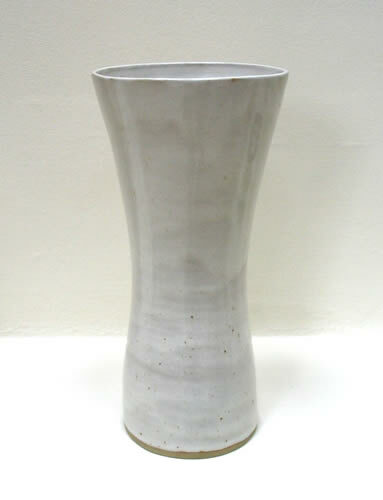 Prices start at £950. 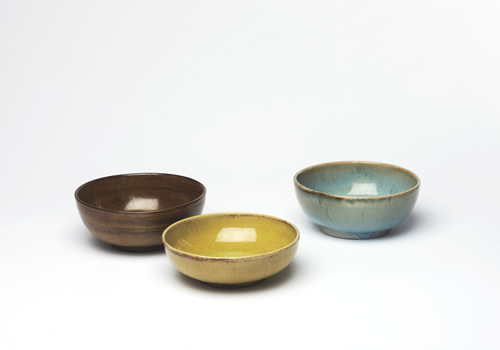 Please email us for details. 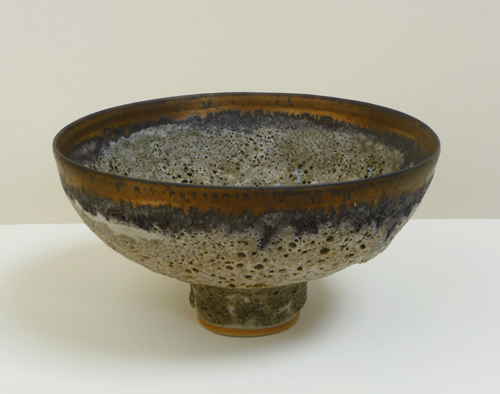 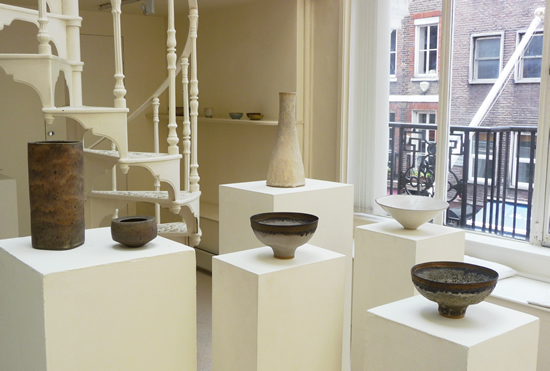 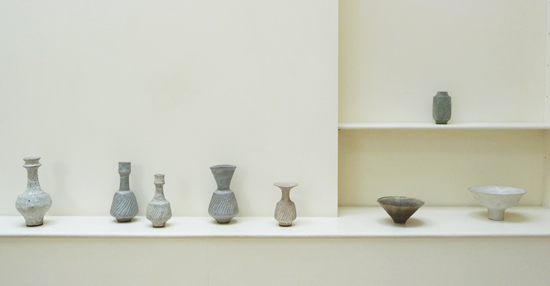 Further information about Lucie Rie, including images of past exhibitions at Galerie Besson is available here. 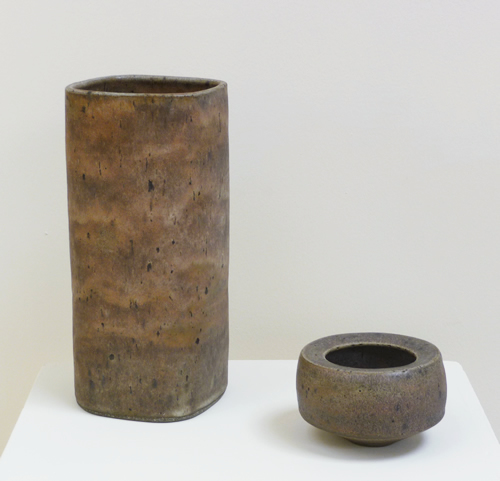 Our exhibition coincides with the opening of a major touring retrospective of Rie's work in Japan, opening in Tokyo on the 28th April. 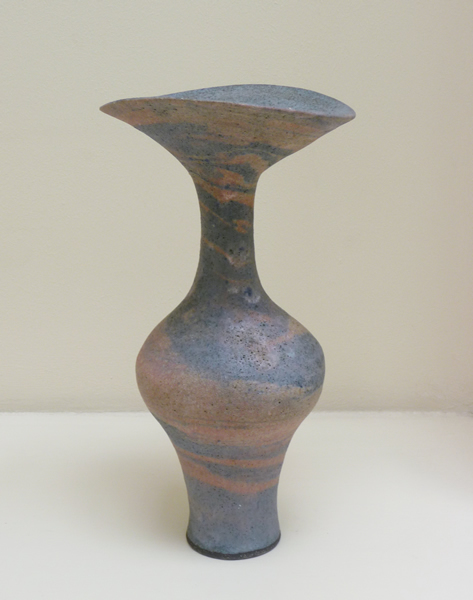 See details on our news page. 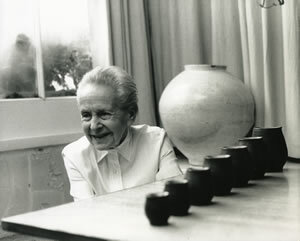 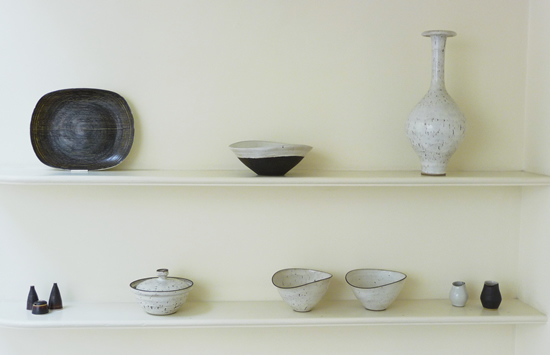 Above: Lucie Rie at Albion Mews, copyright Zoe Dominic.